Wales' bonus-point success secured a fourth-place finish in the tournament. Ireland scored first through a try from wing Beibhinn Parsons, but Wales wing Jess Kavanagh's touchdown tied things up before captain Carys Phillips claimed a try just before half-time that Lleucu George converted. 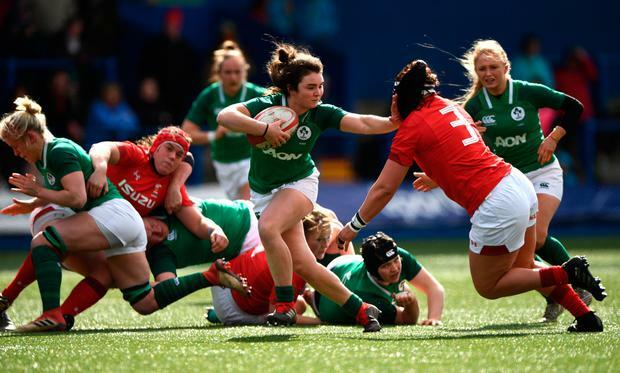 Wales pulled away in the second half, with flanker Bethan Lewis' try putting the game beyond Ireland, and wing Jasmine Joyce's late score sealed the bonus point, while George added another conversion.